3on3 FreeStyle is a F2P Sport , Street Basketball Multiplayer Game featuring unique characters, online and co-op multiplayer modes, and straightforward controls. 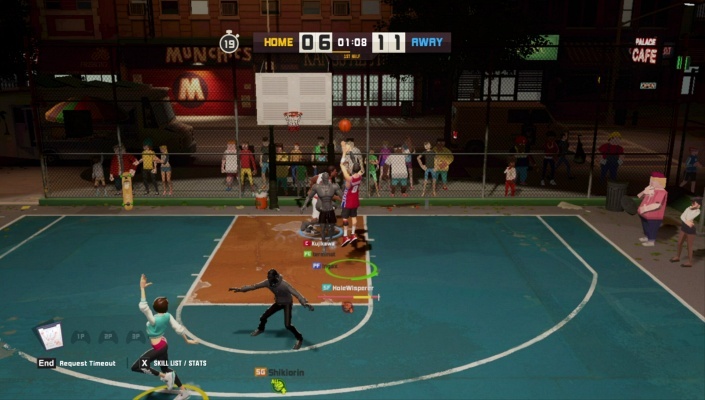 3on3 FreeStyle is a free-to-play, fast-paced and interactive street basketball sports game, featuring unique characters, online and co-op multiplayer modes, and straightforward controls making the game fun for players of all skill levels. 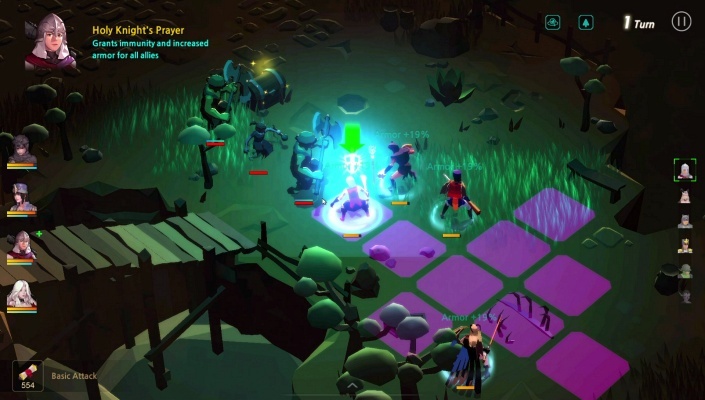 3on3 keeps the successful formula from FreeStyle 1 and FreeStyle 2 and streamlines it for the modern audience by adding a new progression system, simpler revamped interface, and full controller-based gameplay. 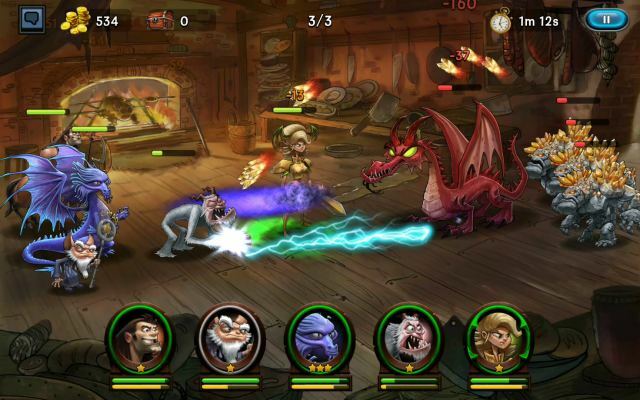 The game has a large online community with 3 vs 3 Online Multiplayer Mode, 1vs 1 Online Multiplayer Mode and a dynamic practice lobby. 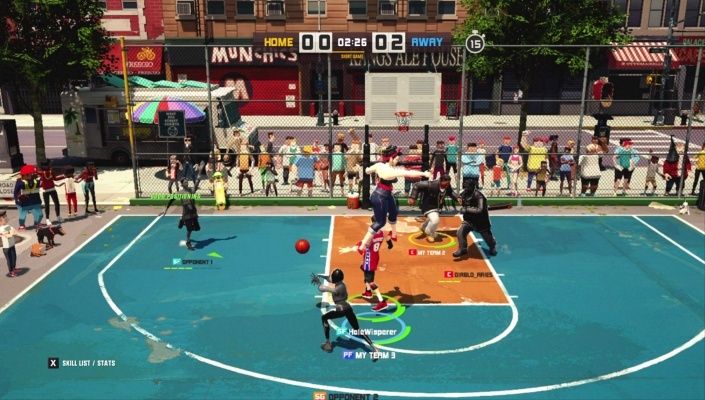 Players can select from a unique range of characters with different skill sets inspired by the real life diversity of street basketball courts. 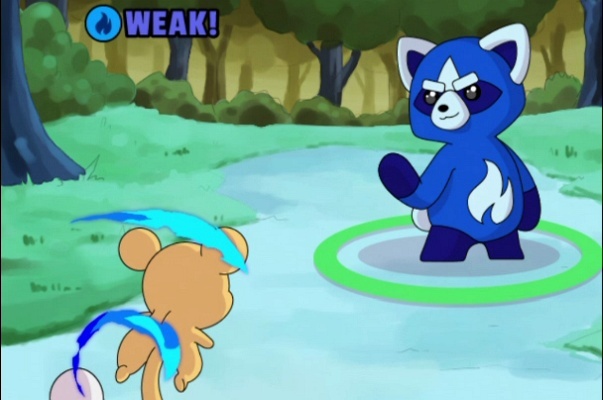 The easy-to-learn controls allow anyone to jump in and unleash moves on their opponent. With the power of the Unreal Engine 4, interactive environments and characters respond to plays made on the court. 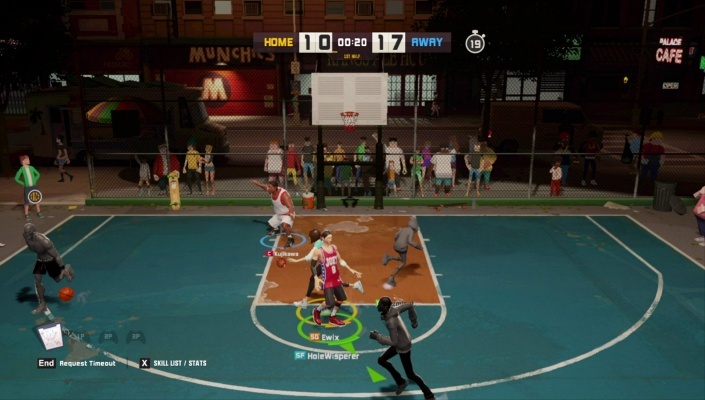 - Free to Play Basketball Action - The game’s unique free-to-play approach means that players can dedicate the time needed to master the game and become online street basketball legends. 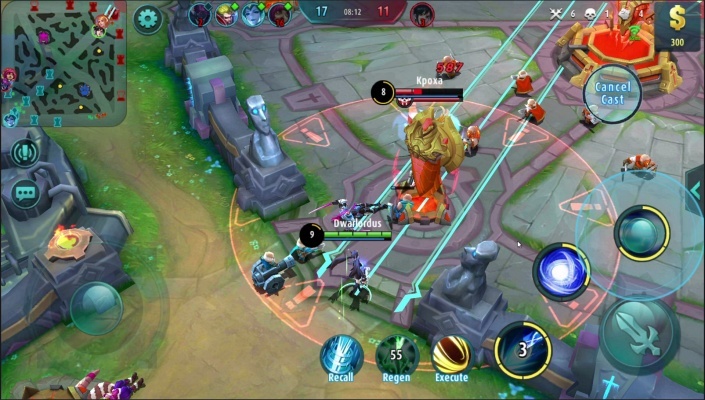 - Real-time Online Community - Players can dive into a huge online community of potential teammates and competitors for a personal, competitive experience which makes them feel like they are right there on the court. Allowing for personal interaction, team development, and rivalry, 3on3 FreeStyle allows for social and interactive community, while also competitive at the same time. 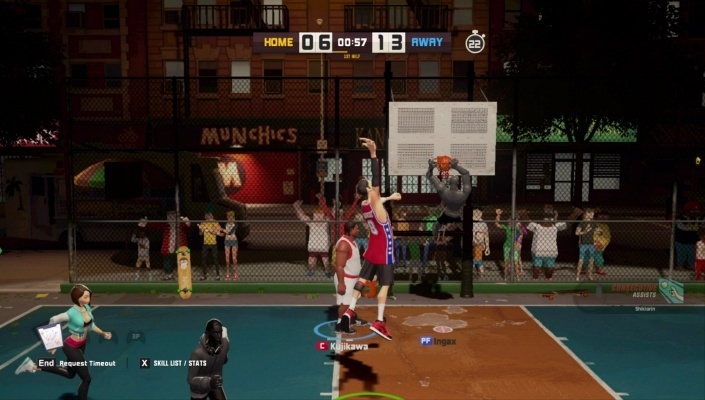 - High-flying, Fast-paced Street B-ball Gameplay - The straightforward controls of 3on3 FreeStyle allow for players to execute their favorite basketball moves with ease within their first time trying out the game. 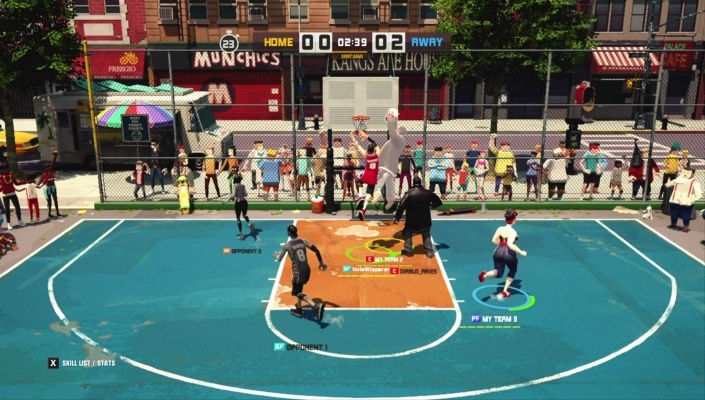 Once the basics have been mastered, players will find each unique character in the game with individual signature basketball tricks which can quickly be picked up, mastered, and unleashed on opponents. - Dynamic Art Powered by Unreal Engine 4 - Inspired by the real-life street basketball courts in the country, the artists have infused their own unique take on the courts using the power provided by the Unreal Engine 4. Interactive environments and characters come to life when a player pulls off a stunning alley-oop or hits an impossible acrobatic shot. 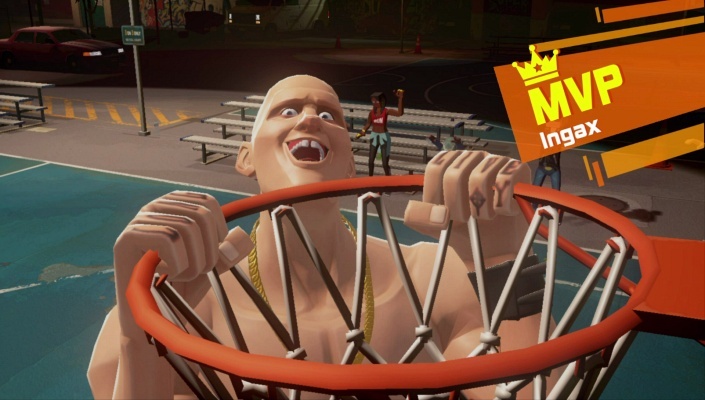 - Characters With Unique Skill Sets - Players can pick from a wide variety of diverse street basketball characters with specific skill sets and physical traits inspired by the different kinds of basketball players you will find on the court. 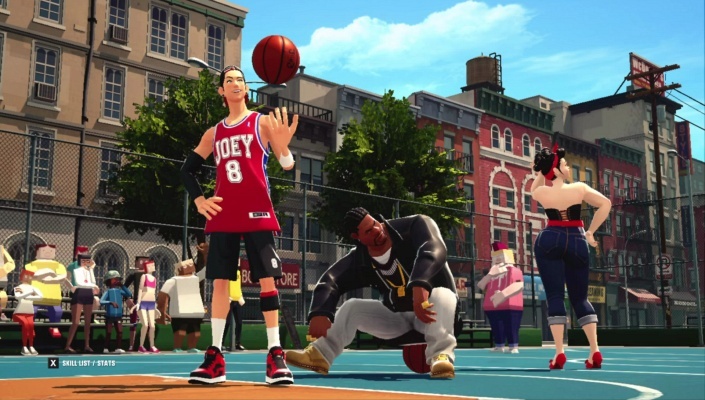 Whether the player wants a tall, lanky rim protector, a gravity-defying slam dunk artist, who can bury the outside shot with ease, they can find them in 3on3 FreeStyle’s roster of characters.